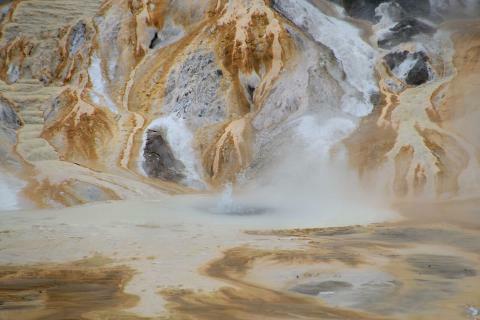 Starting from our base in Taupo, we will take you to the hidden valley of Orakei Korako Geothermal Park where you can explore a volcanic world of gushing geysers, hot springs, bubbling mud pools and some of the largest and most amazing silica terraces in the world. 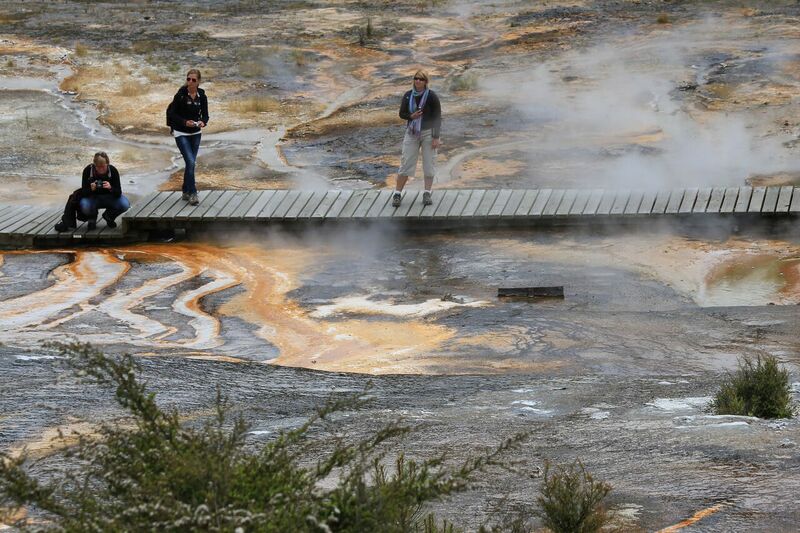 Orakei Korako boasts the most active geysers of any geothermal park in New Zealand. 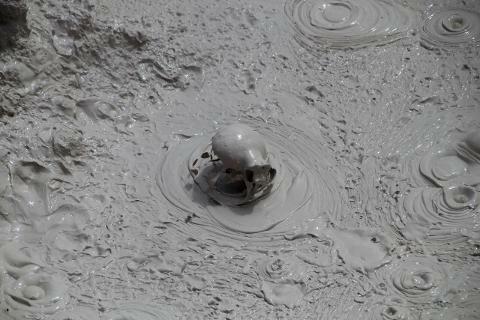 Up to 23active natural geysers play freely through the area, which is constantlychanging. 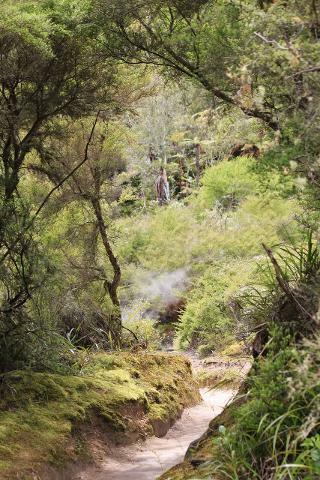 Marvel at the number of boiling hot springs and the vibrant colours all around you, or take a native bushwalk through this untouched geothermal paradise. 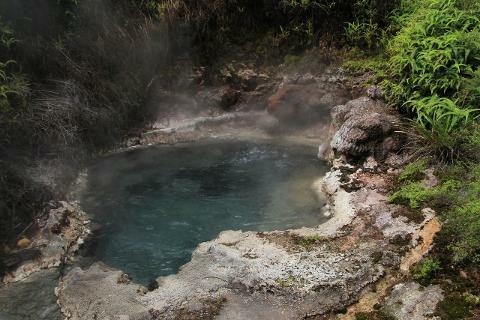 The Lonely Planet Guide describes Orakei Korako as "...arguably the best thermal area left in New Zealand". 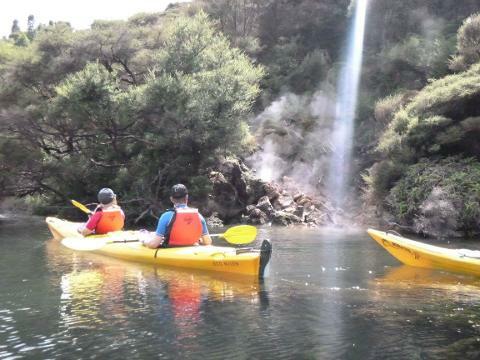 After that, hop into a kayak for a leisure cruise down the Waikato River, New Zealand’s longest river, taking in the spectacular scenery down to your next adventure. 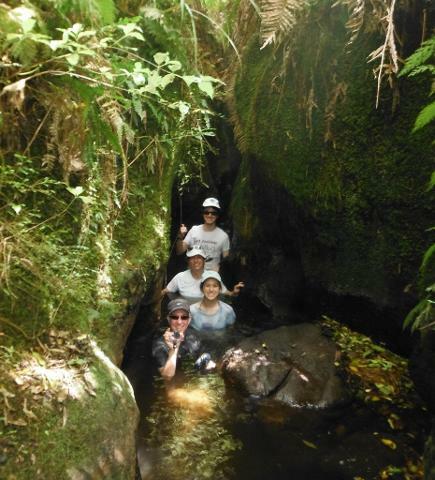 There we will disembark for your ‘Squeeze Trip’, walking through knee deep water, maneuvering through narrow crevasses, climbing boulders, walking through stunning native New Zealand bush and emerging at a hot flowing water falls. 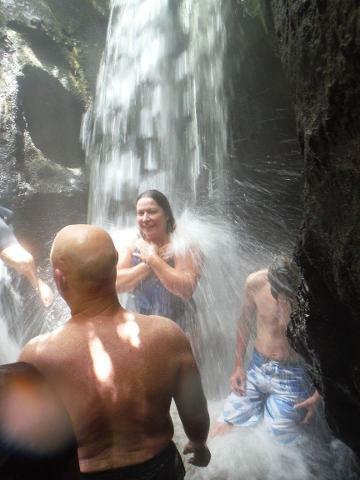 With a small climb you can relax in the thermal waters of a naturally heated bathing pool. 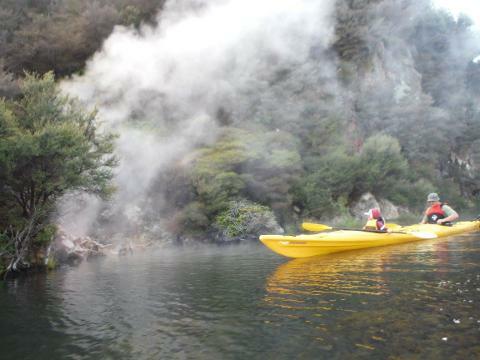 We then squeeze our way back to the kayaks to paddle back towards Orakei Korako. 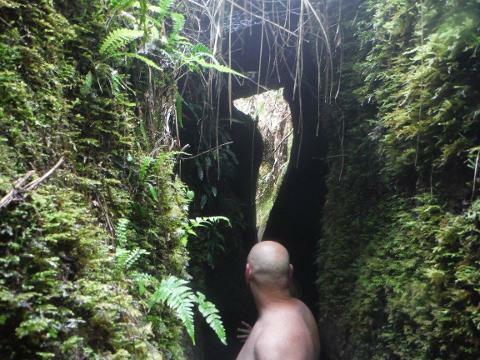 Once there, enjoy a freshly brewed latté or ice cold drink as you take in the stunning views of the Waikato River's Lake Ohakuri from their riverside café.